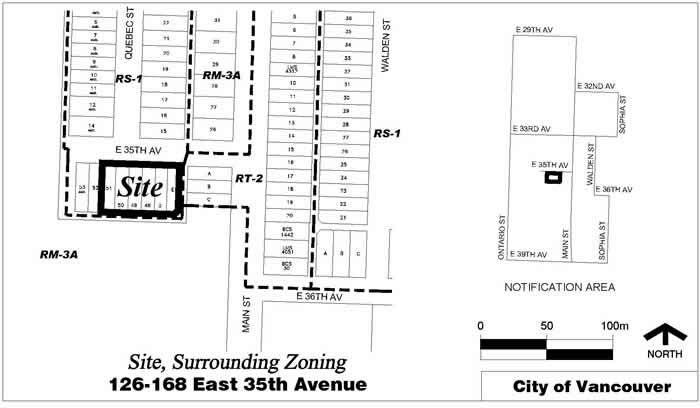 The application is being considered under the Little Mountain Adjacent Area Rezoning Policy. This application was approved by Council at Public Hearing on March 24, 2015. The conditions having been met, Council enacted By-law No. 11249, CD-1 (609), on June 23, 2015.